Governor Gary R. Herbert appointed Jess L. Anderson to serve in his cabinet as Utah’s Commissioner of Public Safety in August 2018. Commissioner Anderson is responsible for the Utah Department of Public Safety (DPS), which consists of the Utah Highway Patrol, State Bureau of Investigation, State Crime Lab, Statewide Information and Analysis Center, Bureau of Criminal Identification, State Fire Marshal’s Office, Division of Emergency Management, Emergency Communications Bureau, Peace Officer Standards and Training, Driver License Division and Highway Safety Division. Utah DPS provides statewide public safety services and employs 1,500 employees, of which 520 are sworn state law enforcement officers. 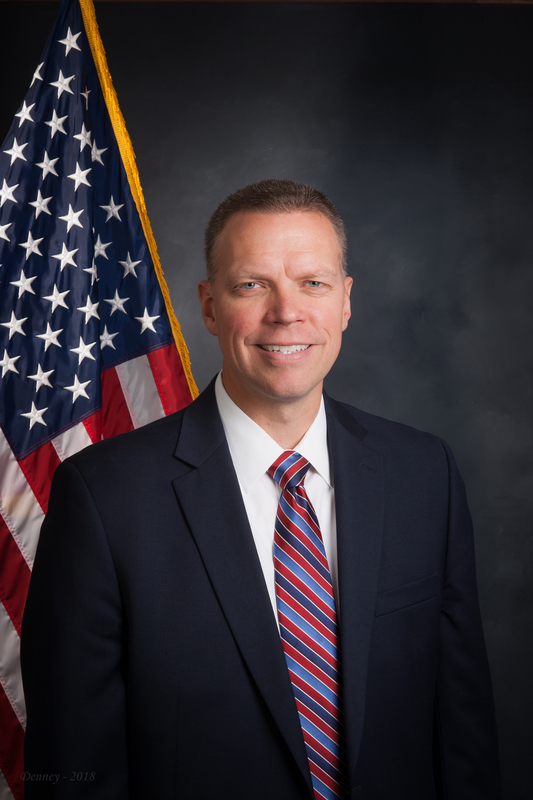 Anderson additionally serves as the Governor’s Homeland Security Advisor and has extensive experience in state and local law enforcement and public safety services. During his more than 18 years at the Department of Public Safety, Commissioner Anderson has served in various capacities within the Utah Highway Patrol including patrol, bicycle squad, motor squad, Special Emergency Response Team, DUI squad, and as a member of the Governors Executive Protection team. He has promoted through several ranks of DPS during his career and has served in key administrative positions. Anderson is a graduate of Weber State University holding a Masters degree in Criminal Justice. His undergraduate work was completed at Ashford University where he also studied Criminal and Social Justice. Anderson is a graduate of Northwestern Police Staff and Command, FBI Command College, and Leadership in Police Organizations. He served on the Executive Board of the National Governor’s Security Association from 2009-2016, including time as President. Anderson is a native Utahn where he and his wife along with their five children still love the quiet, safe, quality of life that Utah offers.